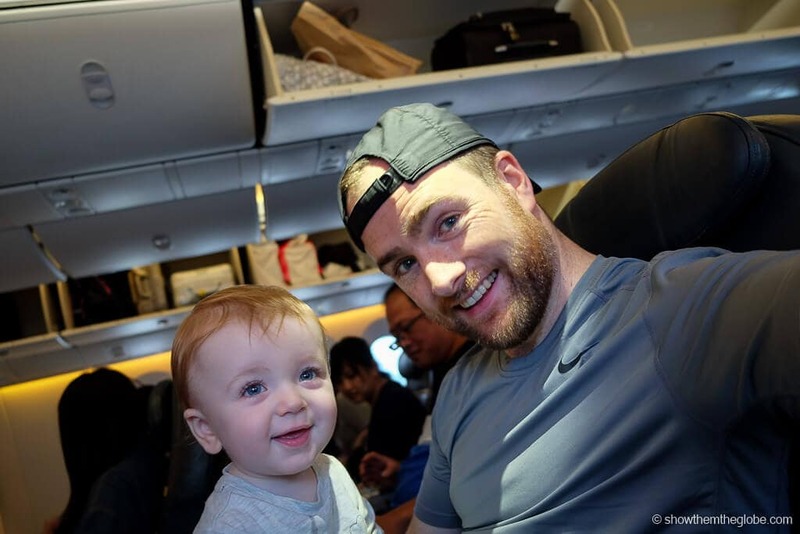 On some recent flights between Tokyo, Taipei and Seoul we flew in Scoot Business Class, ScootBiz, with our baby, J, who was 10 months old at the time. 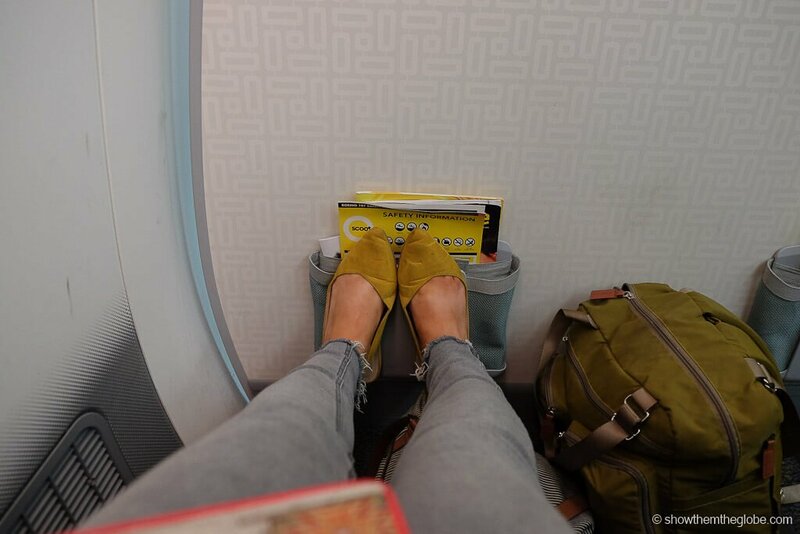 It was our first time flying on Scoot, the low-cost arm of Singapore Airlines. From our pre-flight dealings to the onboard experience here’s the lowdown on ScootBiz with a baby or lap infant in tow! J ready to experience ScootBiz! Once we took the cost of baggage into account, the price difference between Scoot Economy and ScootBiz was relatively small. Other benefits such as food, entertainment and premium seating made it an easy decision to book the ScootBiz fares for our flights. Infants must be at least 8 days old to fly with Scoot and must be accompanied by an adult who is 18 or older. As our flights were relatively short we decided to travel with Jake as a lap infant. Passengers under two may travel as a lap infant. Those aged between 6 months and 3 years may use a forward-facing child safety seat or the FAA-approved CARES Child Harness. Lap infants are charged a fixed fee based on the point of departure and the destination. We paid JPY 2,500 for Jake’s lap infant fare between Japan and Taiwan and TWD 1,800 between Taiwan and Seoul. If an infant is traveling in their own seat they are charged the full adult fare. 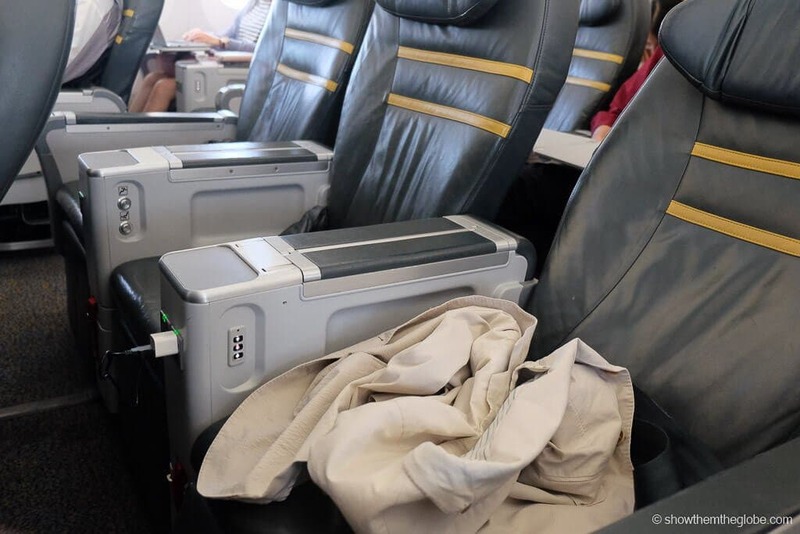 Bassinets are not available on any Scoot flights. 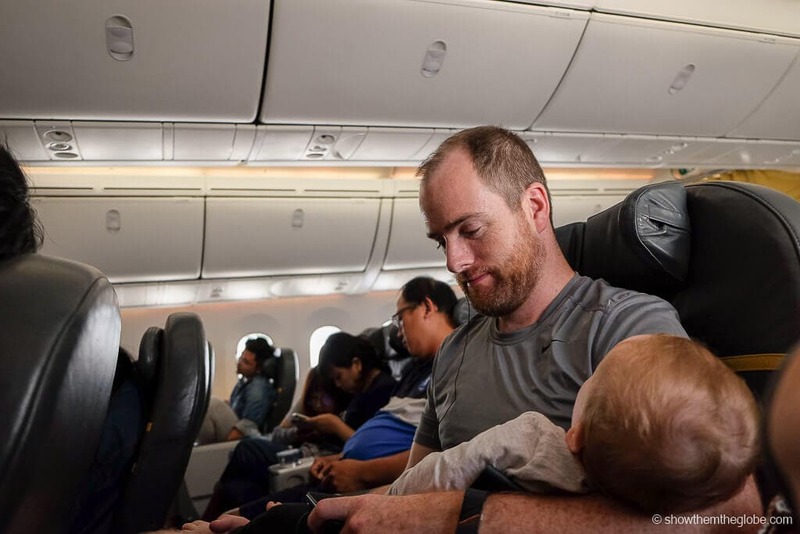 No bassinet means plenty of in-flight cuddles during naps! ScootBiz has a 2x3x2 configuration so we opted for a two-seater. There is no additional baggage allowance for infants on any fare. Infants do not have any additional baggage allowance on Scoot. 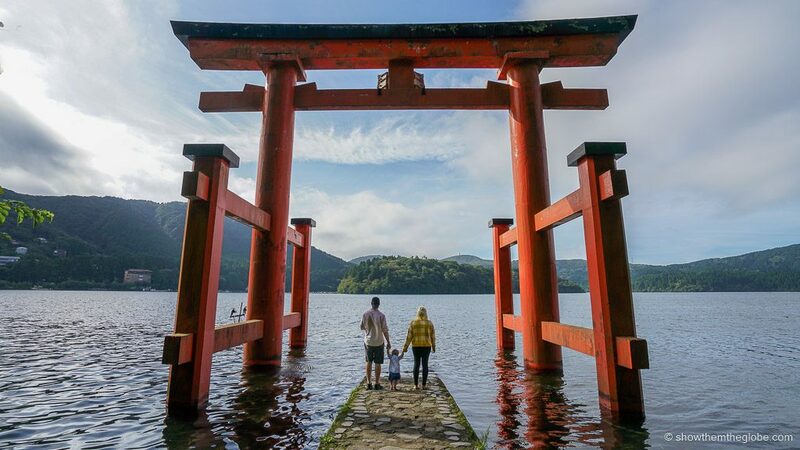 Their luggage must be included as part of the accompanying adult’s baggage allowance. ScootBiz flying with a baby tip: ScootBiz full fare passengers are allowed 2 pieces of hand luggage including a laptop or handbag with combined weight not exceeding 15kg. A compact and foldable lightweight stroller is permitted on board. It must meet standard cabin baggage dimensions and be able to be stored in the overhead compartment or under the seat in front. The stroller does not count towards baggage limits. We took J’s stroller, a cabin friendly BabyZen Yoyo, onboard. Strollers are checked in if the cabin is full and we were only told there was space available as we boarded the plane. ScootBiz flying with a baby tip: Scoot were really strict about the stroller being packed into its protective cover if we wanted to bring it on board. We haven’t come across this requirement on any of other 30 flights with J so we weren’t prepared but managed to make a protective cover with the help of an assistant at the duty free store! Make sure to bring a protective cover if you want to bring your stroller on board. ScootBiz flying with a baby tip: ScootBiz fares include 30kg of checked luggage allowance per full fare passenger. A walker, a car seat or a bassinet are permitted to be checked at no additional cost and are not counted as part of the party’s checked baggage allowance. We checked in at the ScootBiz/Priority check-in desk. ScootBiz flying with a baby tip: we checked in our luggage and J’s car seat at the counter. We always use a car seat cover to protect our car seat in the hold. ScootBiz fares do not include access to any lounges or premium security queues. As we had a stroller we were able to use the priority security queue for passengers traveling with infants. 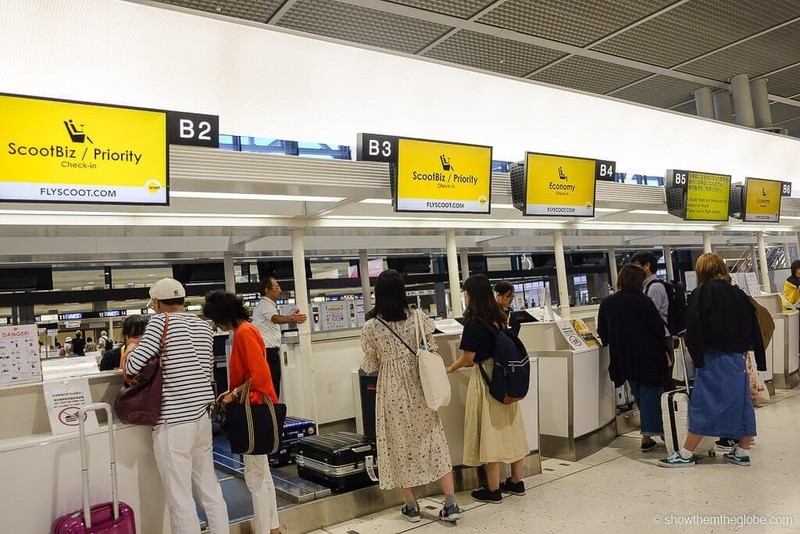 ScootBiz flying with a baby tip: Scoot flights depart from Terminal 2 in Tokyo Narita. 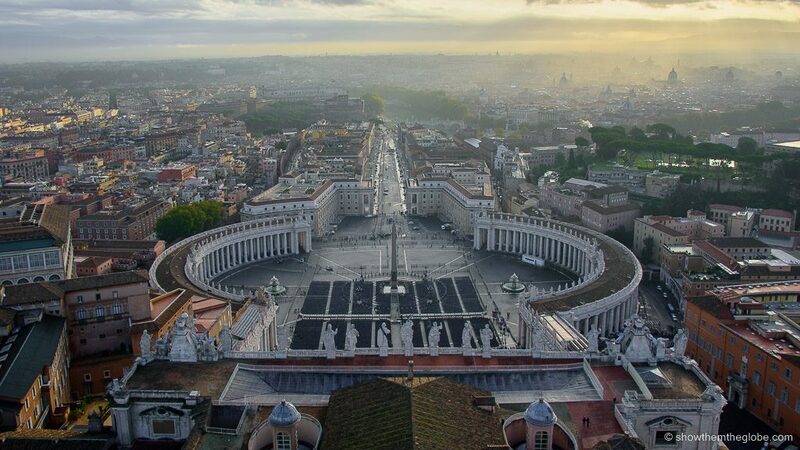 It’s a long walk to the departure gates so leave plenty of time. There are luggage carts for hand baggage and electronic carts are available to those who need assistance to the gate. 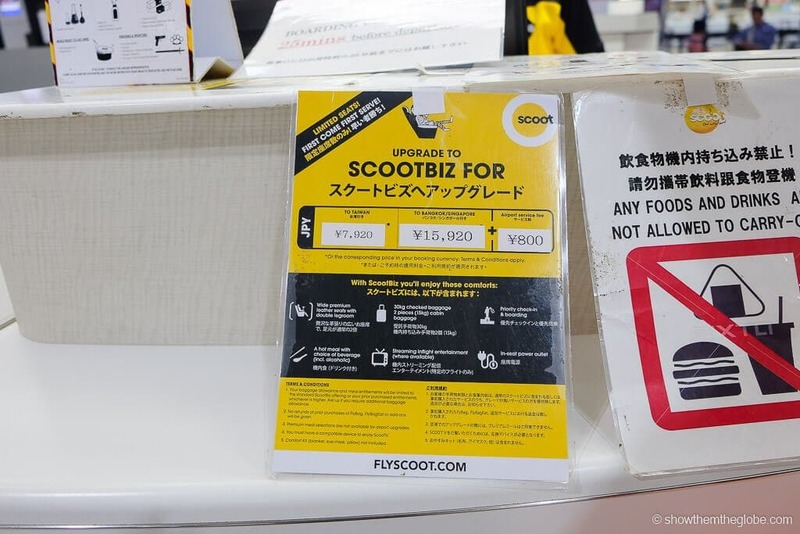 ScootBiz includes BoardMeFirst, Scoot’s priority boarding product. ScootBiz and BoardMeFirst passengers are called to board the plane first. 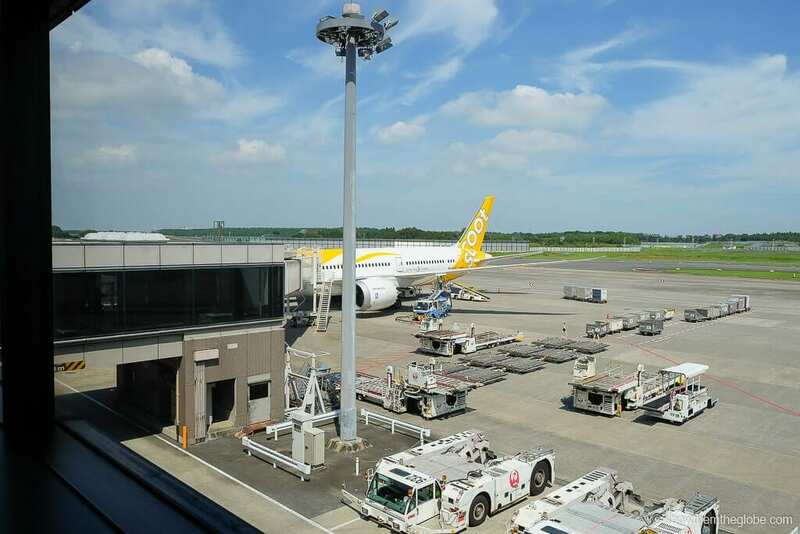 We took two flights with Scoot, the first from Tokyo to Taipei and Taipei to Seoul, and both were on a Boeing 787 Dreamliner in ScootBiz. With 5 rows and 35 seats on the Boeing 787-9, the business class cabin is quiet and intimate. 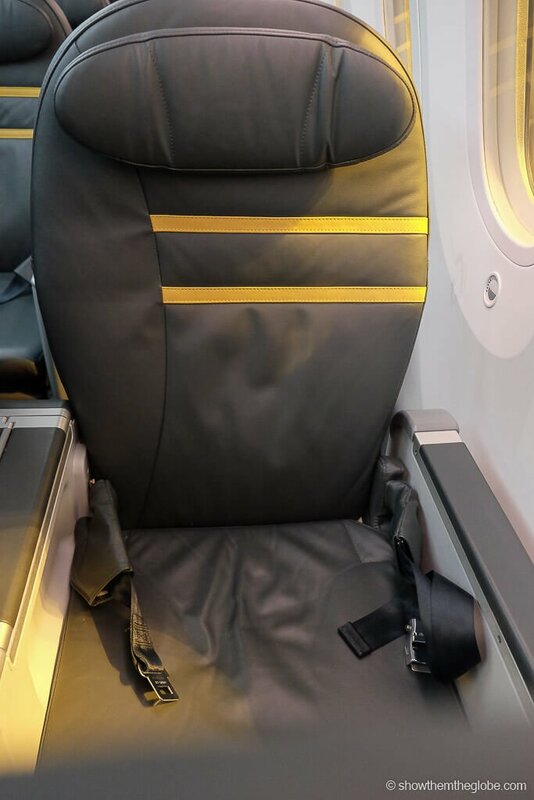 The rows behind the business class cabin on the Dreamliner are designated as ScootSilence seats, a silent cabin for passengers aged 12 and over. 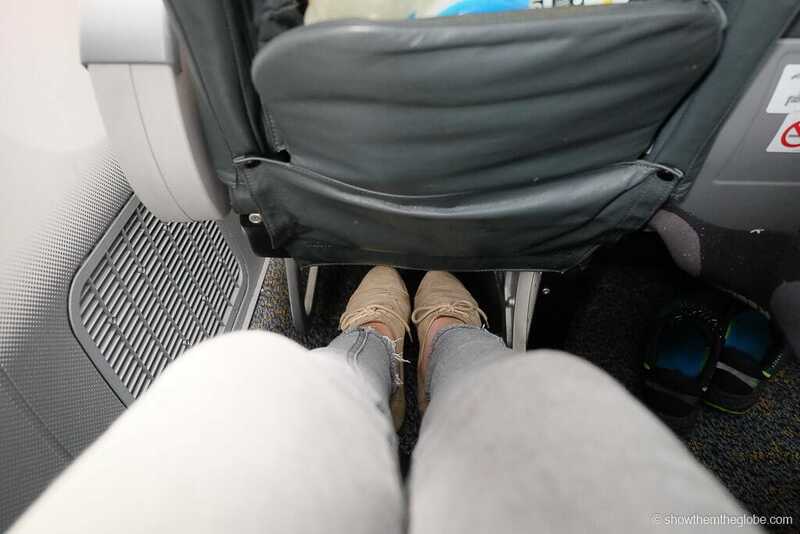 The ScootBiz cabin is equipped with leather seats with 38 inches of legroom. The seats were comfortable and spacious and were similar to domestic first class seats in China and the US. The ScootBiz cabin comprises a mix of 2 seaters by the window and 3 seaters in the middle of the cabin. We opted for a two-seater in row 1 on both flights and we had lots of leg room and space, even with our lap infant! 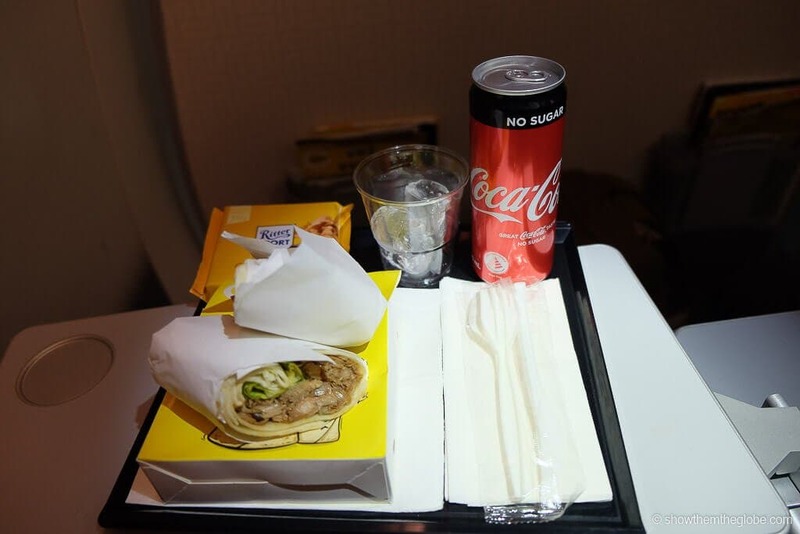 Our ScootBiz fare included a preordered meal, a welcome drink and an additional beverage. 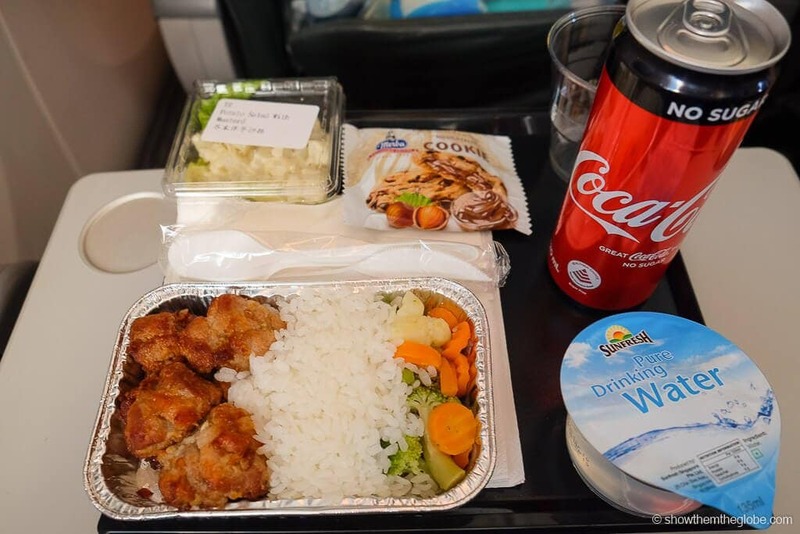 We opted for golden fried chicken and rice on our Tokyo to Taipei flight and a deli sandwich on our shorter Taipei to Seoul flight. The thoughtful crew brought us our meals separately to allow one of us to eat and the other to mind J. No food or drinks were offered for our lap infant and we brought milk, snacks and water on board for J.
ScootBiz flying with a baby tip: Scoot does not permit any outside food or drink in the cabin. We’re not sure how strictly enforced this was – there was certainly no issue in bringing food and drinks for our infant on board. 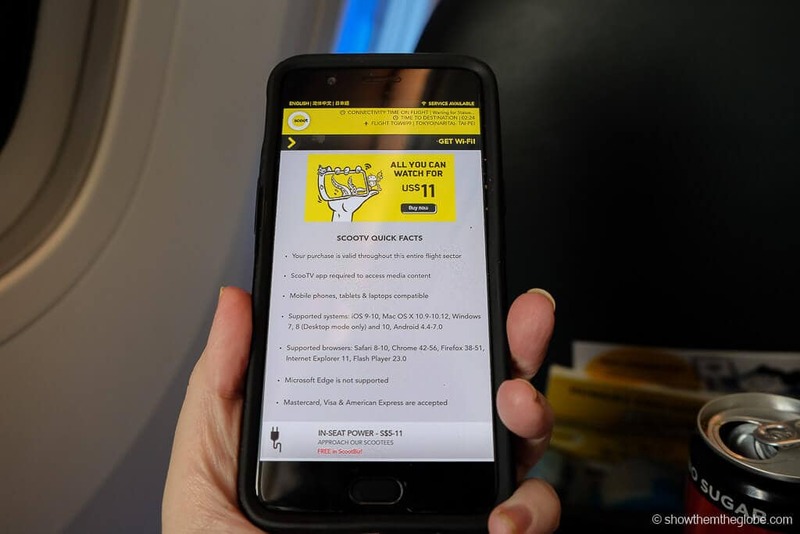 Access to ScooTV, Scoot’s in-flight entertainment app, is included in ScootBiz fares. ScooTV usually costs US $11 and allows all you watch movies and tv shows on a laptop, tablet or mobile phone for the duration of the flight. We were given ScooTV passwords soon after boarding. We watched a little ScooTV but every time there was an announcement the app paused. Scoot make frequent announcements so it ended up being quite annoying! ScootBiz flying with a baby tip: make sure to download the ScooTV app before you fly. The bathrooms were spacious and there was a changing table in one of the bathrooms in ScootBiz. J was given a seat belt extension which attached to the standard seatbelt. We were required to use it during take-off, landing and any time the seat belt sign came on. 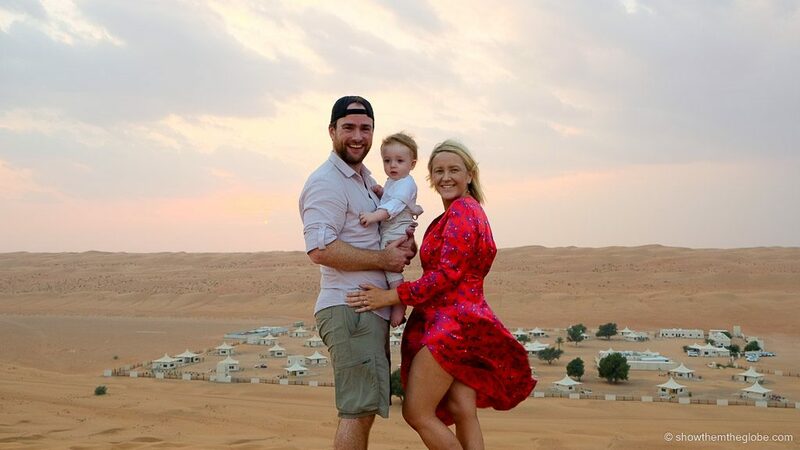 ScootBiz is an excellent choice for those traveling with babies and lap infants and offers a great premium experience on a budget. The spacious seats and premium cabin make travel a little easier and the included baggage allowance was generous. We enjoyed both our flights and wouldn’t hesitate to reserve a ScootBiz fare on future trips.